I have many pair of heels.. these are one of my favorites. Hello, I've enjoyed wearing ladies finery since my youth. I guess it all started when I discovered my mothers pantyhose and slips. So soft and cool and exciting! No one in my family knows of my alternate self. In fact, I don't dare. I've never gone as far as the make up, but would very much like to. However, I don't want to simply look like "a guy in drag" .. I want to look, act and feel feminine and alluring. I want to be pretty. I want to be the perfect girl. That's why there are no photos of my female self. Cross dressing is so counter-culture to me .. I mean, I feel condemned already just by joining this website. I live in a very morally-strict area. To shop for clothing I have to drive out of state. I dare not do it here. I'm straight, however, I am in love with another Cross Dresser whose name I WILL NOT mention. But she is the prettiest, most beautiful girl you could ever imagine. Okay .. I guess that's it for my Bio .. all I ask is that you simply accept me for who I am .. and try to understand my situation. 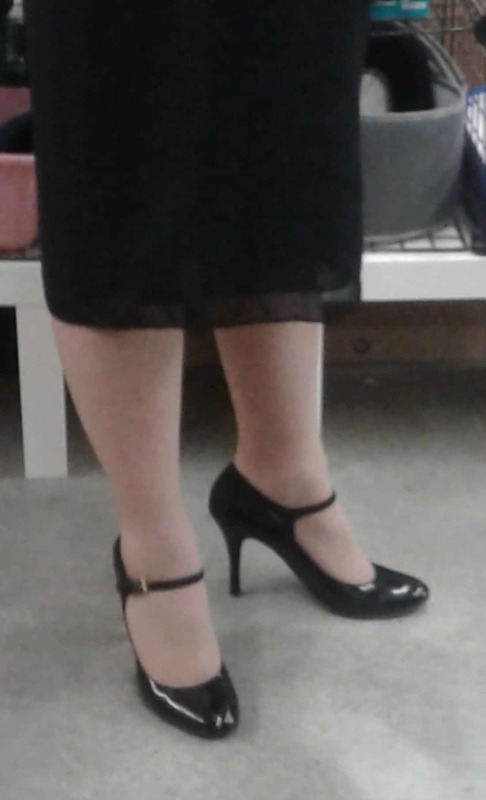 Edit - I have since been dressed en femme in public. You must live in Mississippi or Alabama….